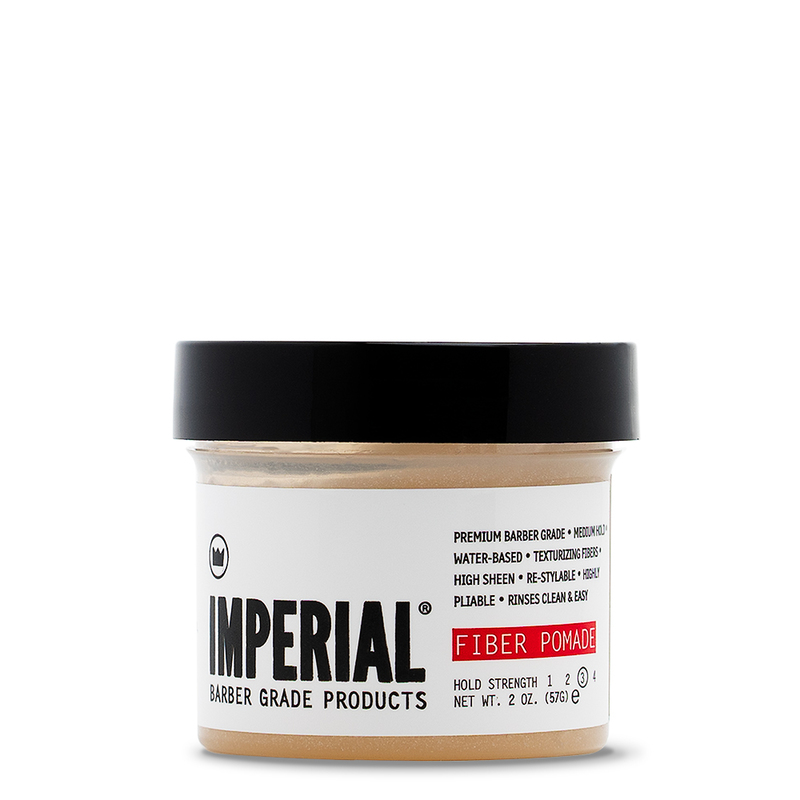 It dries light, won’t weigh your hair down, and works great for all hair types as long as you’re looking for that loose hold. It also strengthens and moisturizes hair at the same time and helps take care of stubborn flyaways. 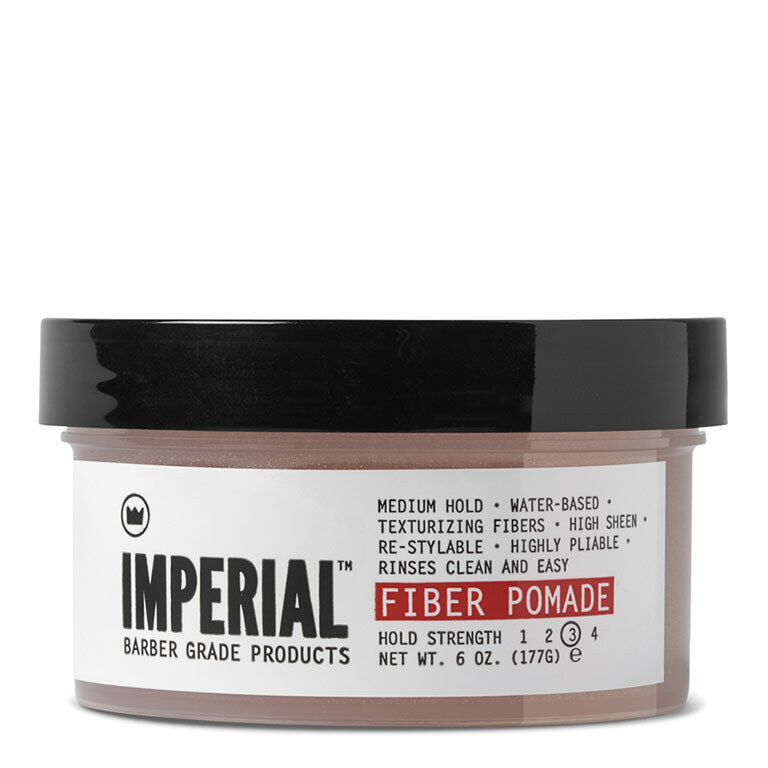 Works great whether you have short hair or long hair. 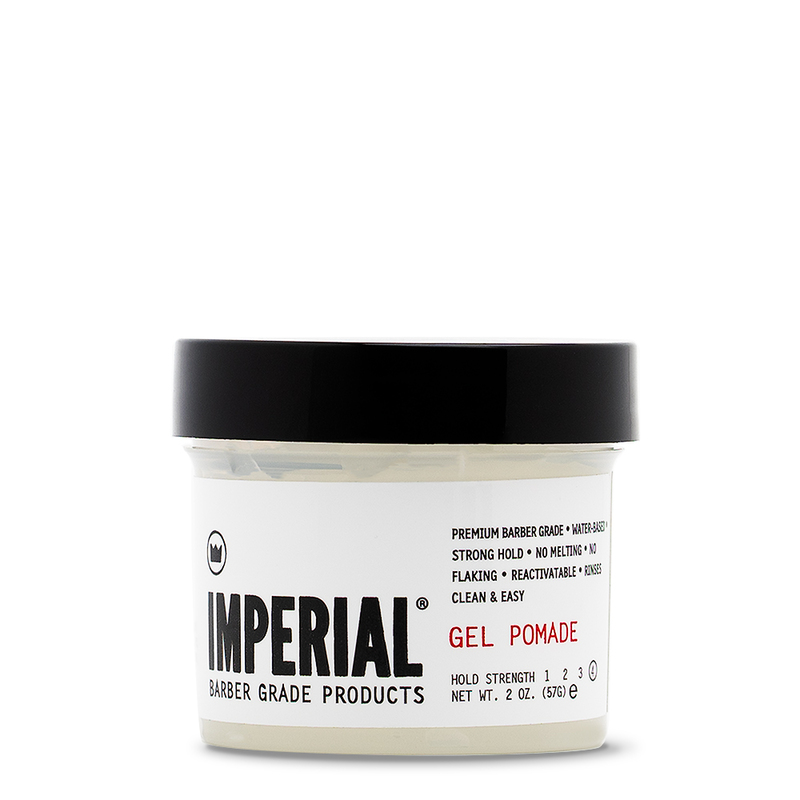 Great for those times your hair just needs that extra push to look and feel even better au naturel. 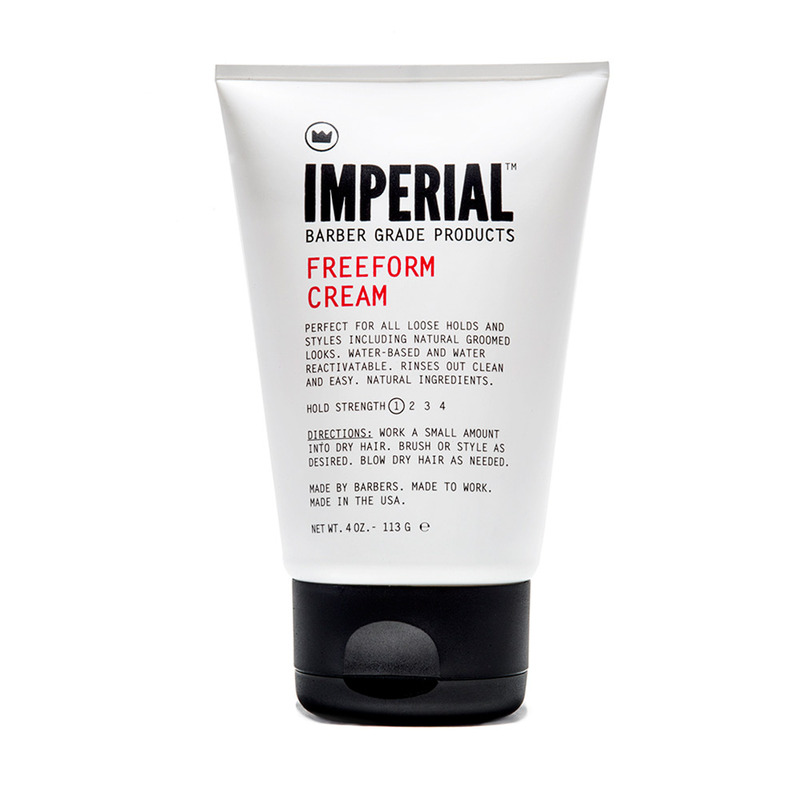 FREEFORM CREAM is water-based, so it rinses out of your hair clean and easy. Need a bit more texture and hold? 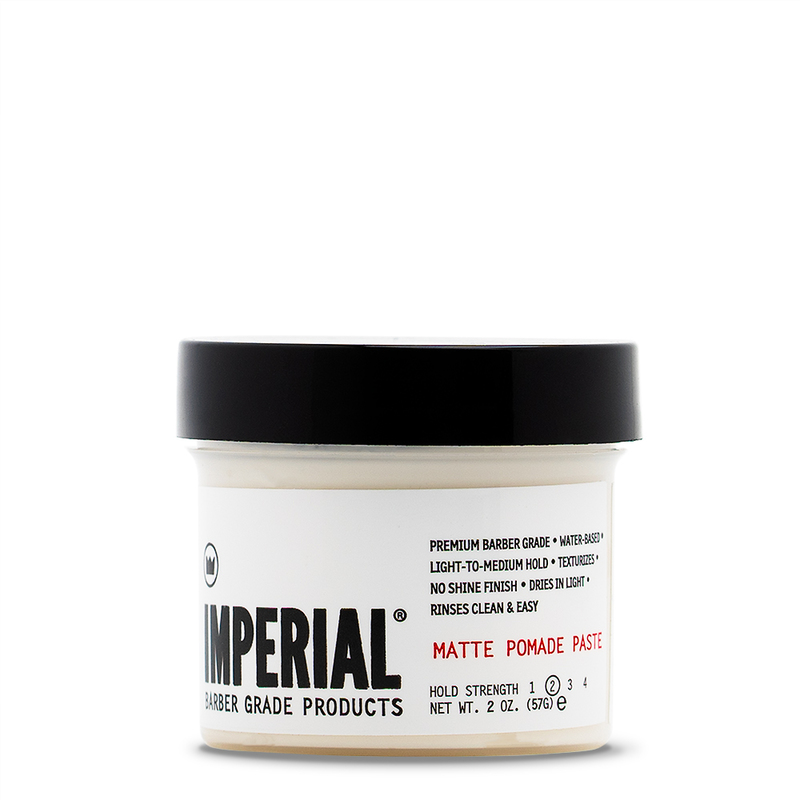 Check out our MATTE POMADE PASTE. FREEFORM CREAM is a registered trademark. QUINOA HYDROLYZED – ENHANCES SHINE AND SUPPORTS HEALTHIER HAIR. AMINO ACISA – PROVIDE POWERFUL; PROTECTION AGAINST ENVIRONMENTAL STRESS. PRO-VITAMIN B5 – MOISTURIZES THE HAIR. HYDROLYZED FLAX PROTEIN – INCREASES MOISTURE TO REDUCE STRESS BREAKAGE.